Countless cities have harnessed rivers as focal points for civic renaissance and tourism gambits. Memphis’s Mud Island and Minneapolis’s Mill District are but two of the nation’s riverside destinations. 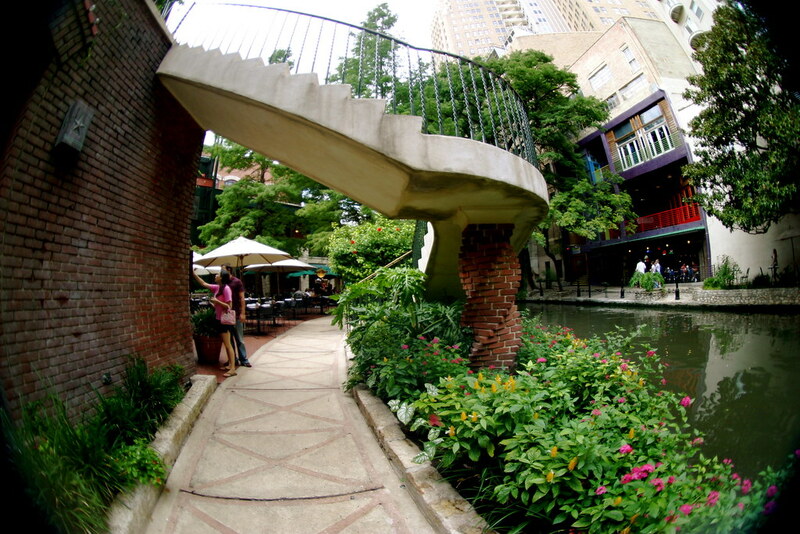 San Antonio’s River Walk, by dint of its age, is a more iconic example. First envisioned in the 1920s and constructed with federal funding under FDR’s New Deal, the River Walk became as much a handle for San Antonio as the famed Alamo. While creating a great riverine attraction on the surface may appear straightforward, it involves much more than meets the eye. Maintaining San Antonio’s tourist and civic goldmine is not simply a matter of maintaining the infrastructure at water’s edge. Rather, at this time of year, especially in droughts, it is a matter of maintaining the existence of the river itself. With no natural flow in summertime, the River Walk, as journalist and water-issue expert Charles Fishman has observed, depends on the recycling of wastewater — not exactly a thought that meshes with images of a romantic Spanish fantasy. It is a reminder of how thoroughly constructed both tourist attractions and the environment of cities are. “Natural” or not, the River Walk prompts not only millions of tourist pilgrimages annually but also plenty of observational junkets by economic development officials from other cities ever in pursuit of downtown revitalization and tourism. Recently, as reported in the Lexington Herald-Leader, officers of Commerce Lexington in Lexington, Kentucky, made such a trip and returned heartened by the fact that Lexington’s culverted Town Branch offers something even the San Antonio River doesn’t–uninterrupted flow. 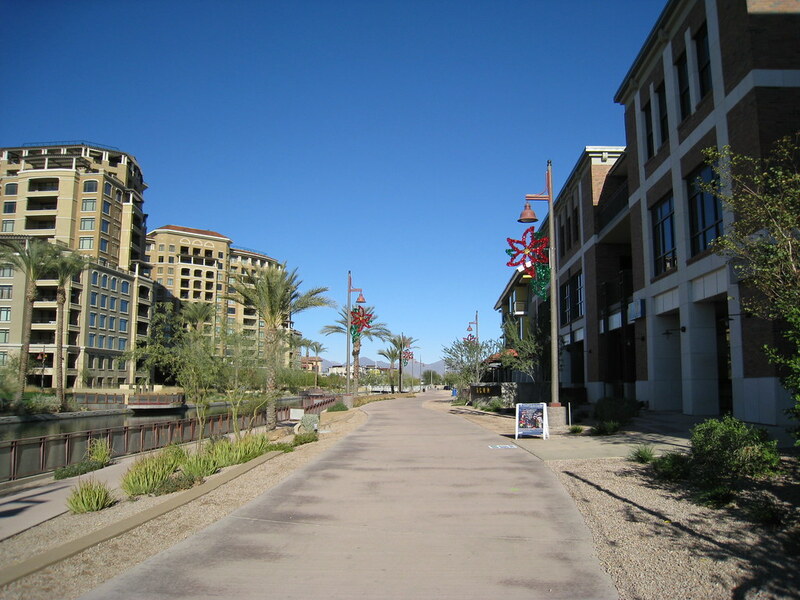 If Scottsdale, Arizona, can create a “waterfront” from a desert drainage ditch, Lexington’s buried brook seems as good a place as any to engineer a riverfront renaissance. Hartford, Connecticut’s experience too suggests that cities need not imitate the River Walk or any other noteworthy riverfront success. While tourism development often involves conscious mimicry, as we have noted repeatedly on this blog and as our contributors demonstrate in American Tourism: Constructing a National Tradition, the wide-ranging diversity of the nation’s rivers offers the possibility of tailoring promotional efforts to local conditions. Hartford has no need for a River Walk knockoff. With the recent designation of the Connecticut River as the first National Blueway, Hartford will do well to emphasize its many recreational uses of the river. As the Hartford Courant points out, Hartford visitors are more likely to come for bass fishing and kayaking than anything like San Antonio’s annual rubber duck race. River-oriented tourism promotion requires placemaking work but also an appreciation for what makes a waterway unique, the cultivation of activities that draw people closer to the water, and–most important–a willingness to work tirelessly to safeguard the natural resource itself.